This excellent retro video looks at how sound travels through different materials. The demonstration below is an excellent introduction to how sound travels and the requirement for particles, after all, no one will hear you scream in space. And then there’s that other problem. 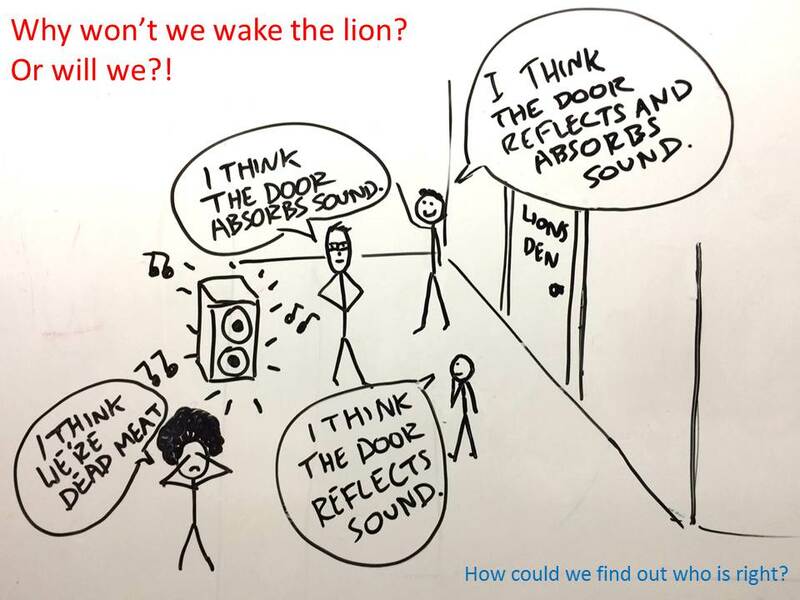 If sound travels faster through solids, why does closing the door keep the sound out?! Why does closing the door keep the sound out?